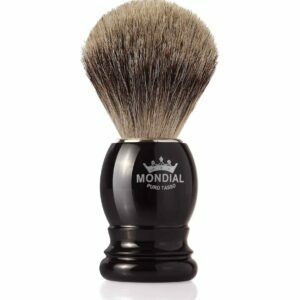 Mondial Classic Luxury Shaving Cream is a traditional shaving cream that comes in a luxurious wooden bowl. 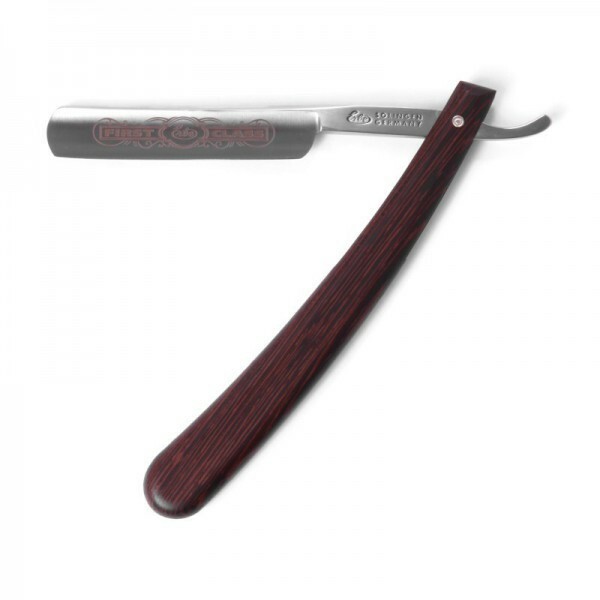 Designed to be used with a shave brush. 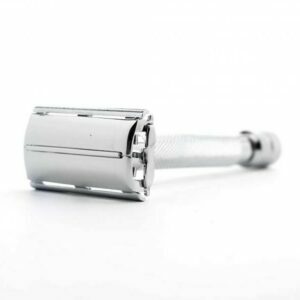 It provides a thick and creamy texture, this makes a good glide surface and protects the skin from irritation during shaving. 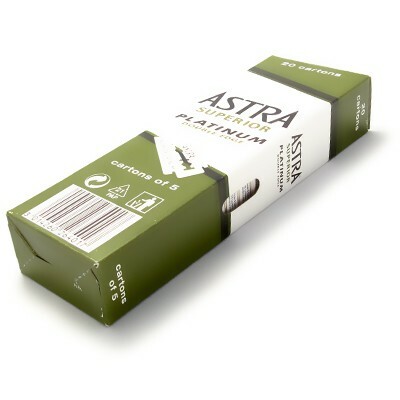 Contains carefully selected natural ingredients, along with essential oils that have a nourishing and moisturizing effect.